Speaking on national television 6 March Romanian Defence Minister Gabriel Leş announced that Romania has launched the procedure for the acquisition of an additional 36 F-16 fighter aircraft to replace its obsolete MiG-21 Lancer fleet. Leş stated that “a further 36 F-16 airplanes that we have to buy so that we have some functional and capable squadrons to replace the old MIGs”. The Romanian Air Force (RoAF) currently operates 12 Block 15 Mid-Life Upgrade (MLU) fighters which were purchased second-hand from Portugal in 2016. 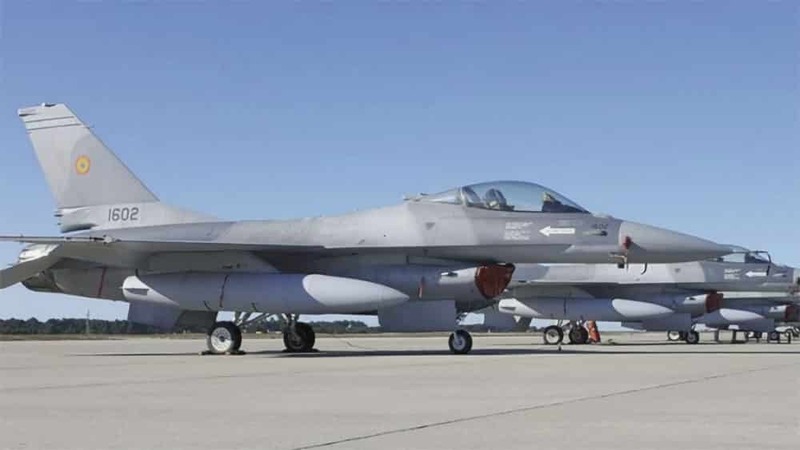 In 2010 Romania had intended to acquire 24 refurbished F-16C/D Block 25 aircraft from the U.S. Air Force, however, the deal fell through after Romania failed to pay the first instalment. The plans to acquire new F-16s coincide with the Romanian government increasing the defence budget to the NATO required 2% GDP.